The range has multiples to address the needs of men, women, pregnant women, vegetarians, children, mature adults and seniors. 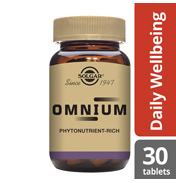 The products come in a variety of dosage forms in both tablet and vegetable capsule format. 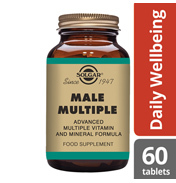 Solgar offers convenient one-a-day to more comprehensive 2-3 per day multiple formulas too. 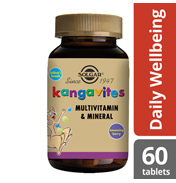 On this shelf we have Solgar Multi-Vitamins such as Formula VM2000, Female and Male Multiple and Kangavites. 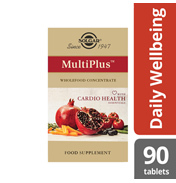 A multivitamin is any preparation containing more than a single vitamin. 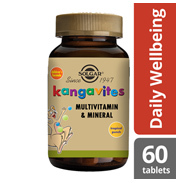 By supplementing the diet with additional vitamins and minerals, multivitamins can be a valuable tool for those with dietary imbalances or different nutritional needs. 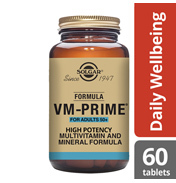 They are the foundation of any nutritional supplement programme and typically contain a variety of vitamins, minerals and other nutrients that work together to help support the metabolism, growth and physical well-being. 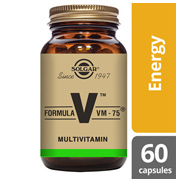 Every multivitamin formula is different, providing various levels of complementary nutrients, some offer amino acids and various phytonutrients. 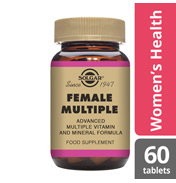 You can choose a multi-vitamin that meets your specific nutritional needs – taking gender, age and diet into consideration. 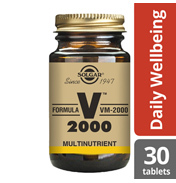 They offer convenience, balance and certain lifestyles and population groups may find them particularly helpful – take Solgar’s prenatal nutrients tablets which is an example of one product formulated especially for pregnant and lactating women who should not take normal multivitamins as certain levels of ingredient (e.g. 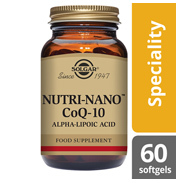 Vitamin A) may be harmful to the baby. 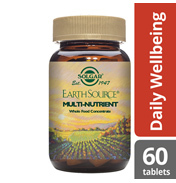 Known in the natural product industry as the ‘Multivitamin Experts’ they produce close to 25 multiple formulas addressing the needs of most. 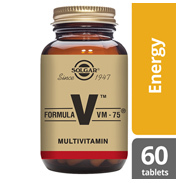 One of its oldest and most popular multivitamins is Formula VM-75 which is widely recommended.